At the end of their highly successful annual conference, research experts Smith and Henderson today announced the winners in the 2015 Best Franchise Awards, sponsored by the Royal Bank of Scotland. The awards are based on feedback from thousands of franchisees, who have completed the Franchise Satisfaction Benchmark Survey. The survey asks franchisees to anonymously rate their franchisor on everything from training and support, to shared goals and how it has compared with their expectations. • The FSB is provided by Smith & Henderson, a leading independent franchise consultancy. 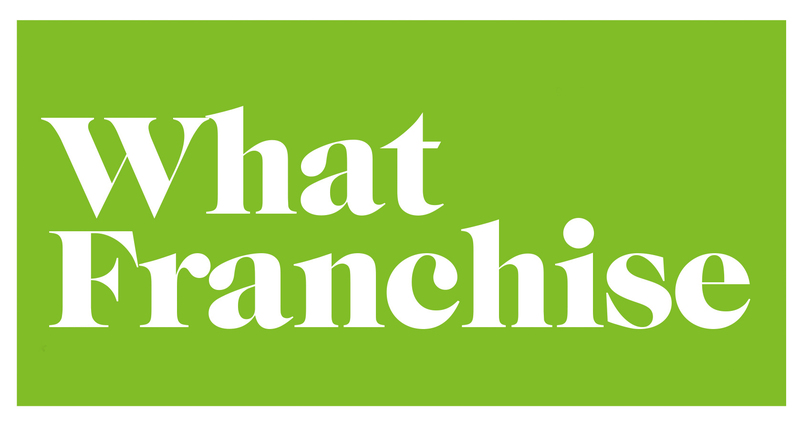 It works by inviting existing franchisees to participate in an anonymous online survey which asks them 31 questions about their franchise ownership experience. Using a consistent methodology, the franchise is assigned an overall FSB score and the highest performing franchisors are recognised in the Best Franchise Awards, sponsored by Royal Bank of Scotland. • For more information please visit www.smithhenderson.com/franchising, email sharon.weston@smithhenderson.com or contact 0845 862 0454.